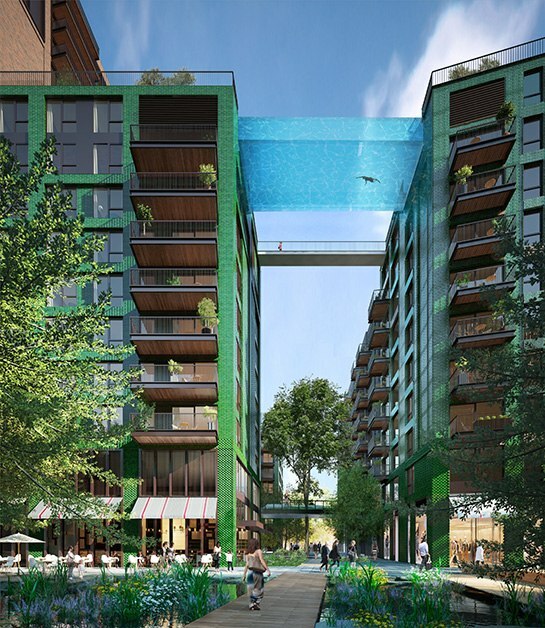 Imagine taking a dip in a glass-bottomed swimming pool suspended 100 feet above the streets of London. 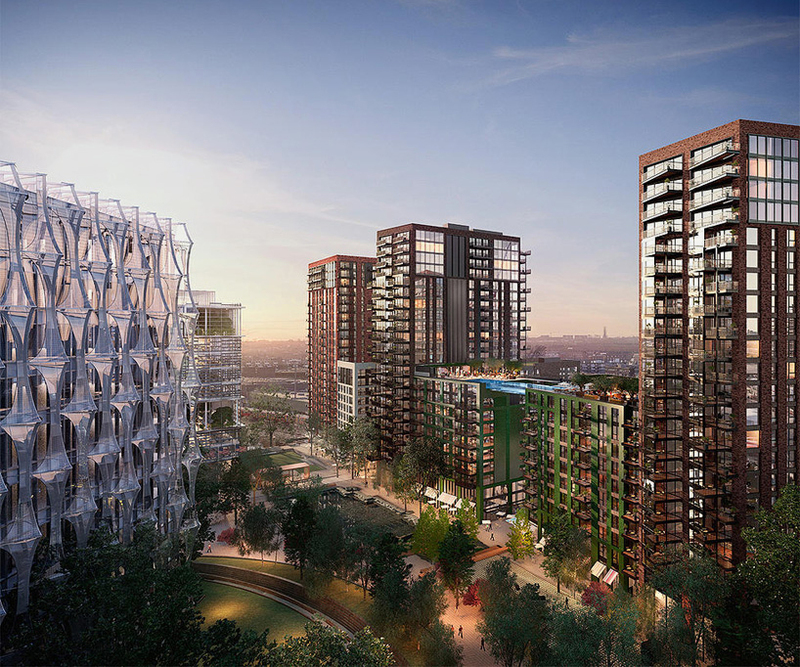 Well, in just a few years time, residents of a new luxury apartment complex will be able to do just that. 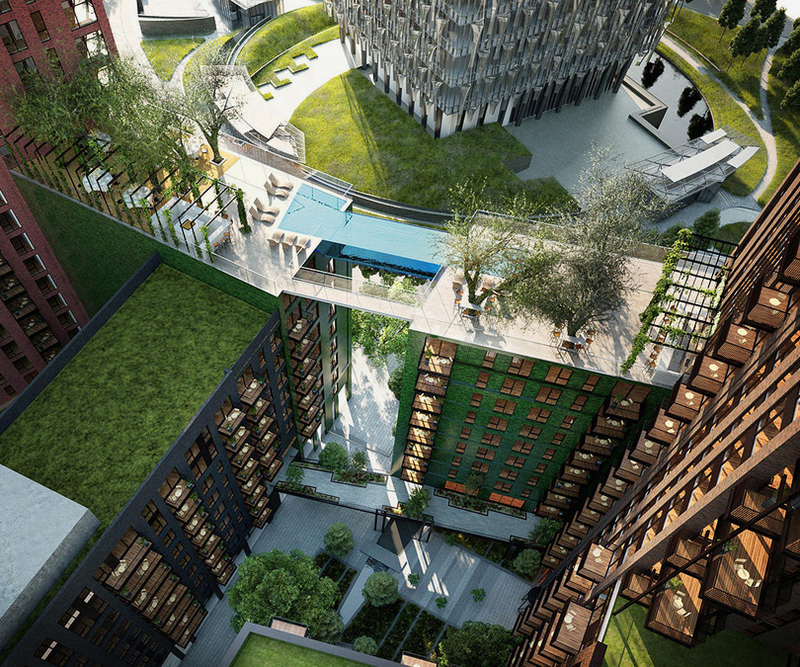 The 25-metre-long ‘Sky Pool’, designed by Arup Associates and developed by the Ballymore Group, will link two blocks of apartments that form part of the 2,000-home Embassy Gardens development in London’s new Nine Elms Quarter. 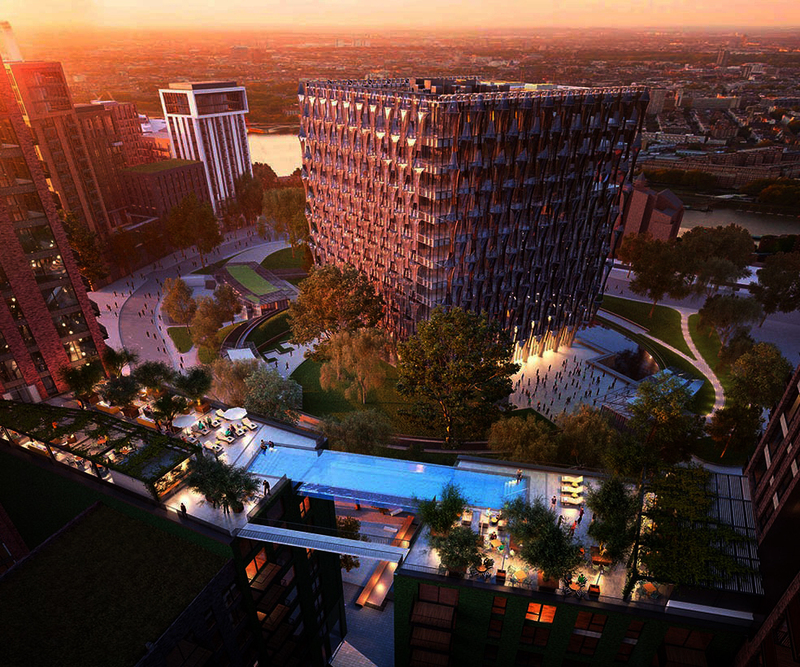 It will be the first of its kind in the world, allowing residents to swim between the two buildings while enjoying views of London, with only 20 centimetres of glass between them and the outside world. The Sky Pool should be ready to enjoy by 2019.